We all know Woodpeckers carve out nesting holes in spring, but what’s going on with all that tree chiseling in the fall? 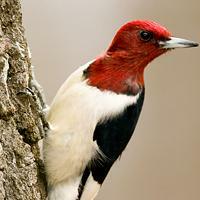 What do these woodpeckers know that we don’t? Find out from our friends at BirdNote.